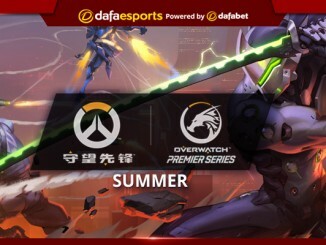 The Overwatch Premier Summer Series was held this year at Yun Space Baoshan Show Field in Shanghai, with a prize pool of ¥990,000 CNY (~$143,000 USD) up for grabs. 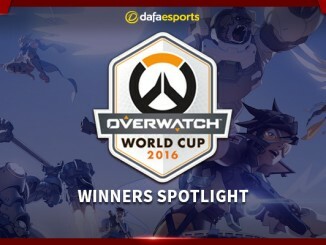 The group stage action began on August 10, with the tournament coming to a close earlier this month. The winners claimed a not-insignificant ¥300,000 CNY ($45,500 USD). Miraculous Youngster topped the standings, with 11 wins from 11 games. LGD Gaming weren’t far behind in the rankings, with 10 wins and 1 draw. The group stage ended on September 17 and just four days later, it was playoff time. The tournament got really interesting in the quarter-finals when Miracle Team One surprised FTD Club with a five-tank approach on King’s Row. MT1 took just seconds to make their way through the King’s Row chokepoint and eliminate FTD from the competition. The entire team pushed into the hotel on the right and managed to force FTD off the point and out of position. The strategy was successful for two very good reasons. Firstly, it’s one that FTD wouldn’t have anticipated. Secondly, with such a powerful force, there wasn’t even anywhere near enough time for FTD to exchange heroes for a more advantageous composition. Further, the amount of health that MT1 managed to accumulate was too much for FTD to deal with; especially with a formidable pairing of McCree DPS and Junkrat. After earning the point with a single push, MT1 didn’t entirely end the five-tank strategy, opting to make the intelligent move of changing one healer for another. They were too vulnerable with just a Lucio, especially as, at that point, FTD were aware of the composition. MT1’s Zaraya player then changed to Orisa in order to preserve the Reinhardt shield, which was approaching from around the corner with the payload. A huge MT1 Earthsautter created an opening, allowing the team to push past the chokepoint on their way to the checkpoint. It was Orisa’s Halt that knocked the Reinhardt out of position, allowing Earthshatter to make its landing. 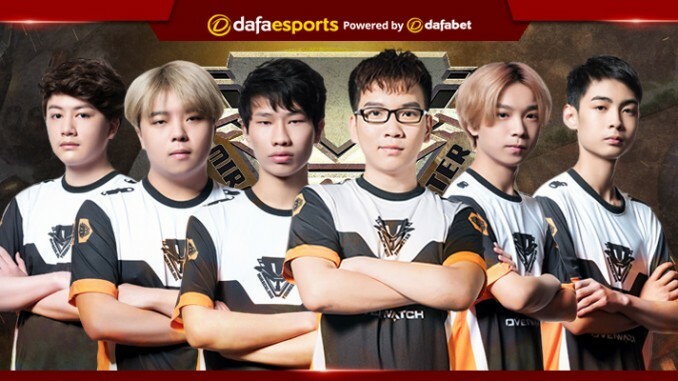 MT1’s King’s Row victory ended the series against FTD at 3-0. FTD fell to the lower bracket, while MT1 progressed to the semi-finals. Miracle Team One did put up a fight in the semi-final, but MY prevailed, going in to earn first place in the event. With Premier Series and Nexus Cup titles won, MY have come to be regarded as one of the top teams in China. Miraculous Youngster went on to win the whole thing, comfortably beating fellow finalists VG Gaming 4-1. The team proceeded to lose the Bronze final 3-0 to Miracle Team One. Team Celestial ranked at the very bottom of the table, failing to win a single game. 1246, the Spring Series winners, never really showed up at the event, ending up with a disappointing 6-5 regular season record, and scraping into fifth-sixth place after a placement bracket win. Playoff teams won a share of the remaining tournament points, as well as a heftier slice of the ¥990,000 CNY (~$150,209 USD) prize pool. Accumulated over the Spring and Summer series, the eight teams that won the most points have been given a place in the Premier Series Grand Final. 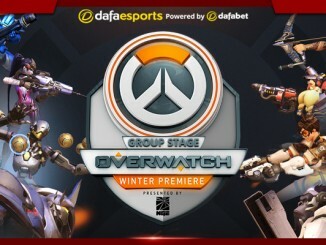 The event will wrap up the 2017 Premier Series, as well as act as an APAC Premier qualifier, with the Premier Series Grand Final’s top four teams being granted a spot in the event.